We offer emergency and routine AC repair. 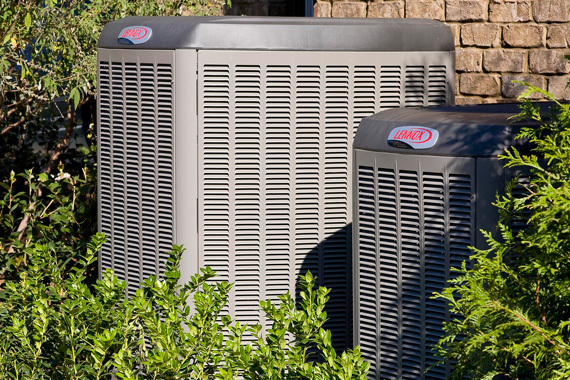 Our fast, efficient, and a professional service will keep your home comfortable year round. When temperatures climb your AC needs to be running in top form. Don’t settle for mediocrity from your homes air conditioning system. Things break and emergencies don’t plan. We get it. We don’t want you to be caught sweating this summer. 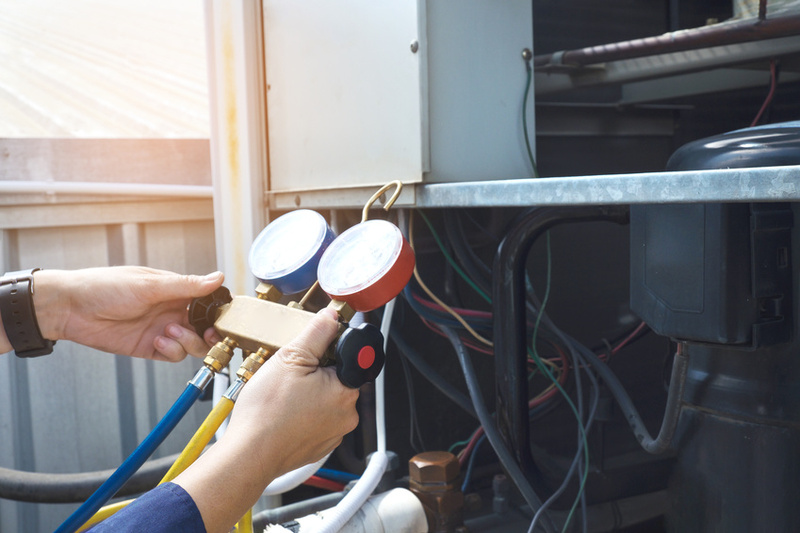 Our expert techs can get your AC back in working order to help keep you and your family comfortable as the temperatures rise. A new system installation is a major purchase and shouldn’t be done lightly or with the cheapest equipment on the market. We only trust Lennox equipment to get the job done right and to last forever with the proper care.